View cart “ Animation Collection” has been added to your cart. With special bonus DVD features. 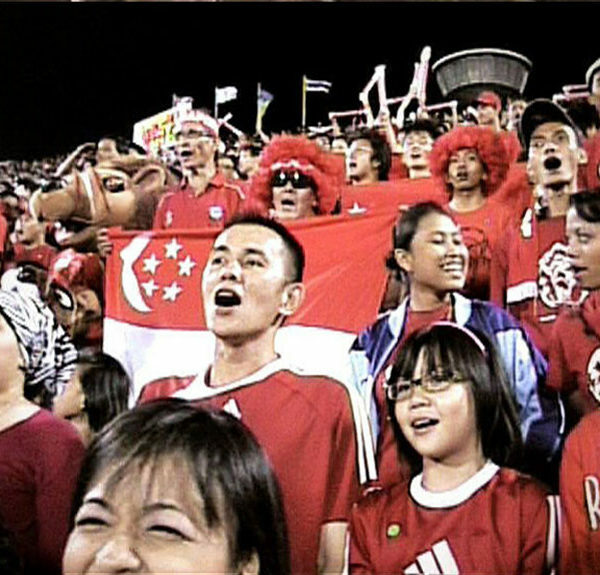 SYPNOSIS Tak Giu is a cult film about soccer culture in Singapore. Having taken up the challenge of a friendly match, three soccer-crazy boys realize it is not easy to find a good, free public soccer field in Singapore, if there’s any at all. Through their journey they encounter obnoxious caretakers, locked-up fences, hot weather and a persistent policeman. Will they find their dream pitch? SYPNOSIS Three friends help one another overcome their personal confinements, relationship and work problems during compulsory National Service…with a twist. SYPNOSIS Filmmaker wannabe Ah Tan is sick of his day job. Join him on his way to work one day, as he discusses and pokes fun at local films and music, while plotting his path to become Singapore’s next great director. SYPNOSIS In this sequel to Zo Gang, Ah Tan quits his job to make his first film. He fumbles through scriptwriting, fund-raising, casting and shooting, with hilarious results! SYPNOSIS The National Stadium, home ground of the Singapore soccer team, was one of Singapore’s most famous icons. In 2010, the stadium was demolished to make way for a new Sports Hub. Kwa Giu was filmed during the last full house match on 31 Jan 2007, when 55 000 fans packed the National Stadium for the Asean Foorball Championship final. 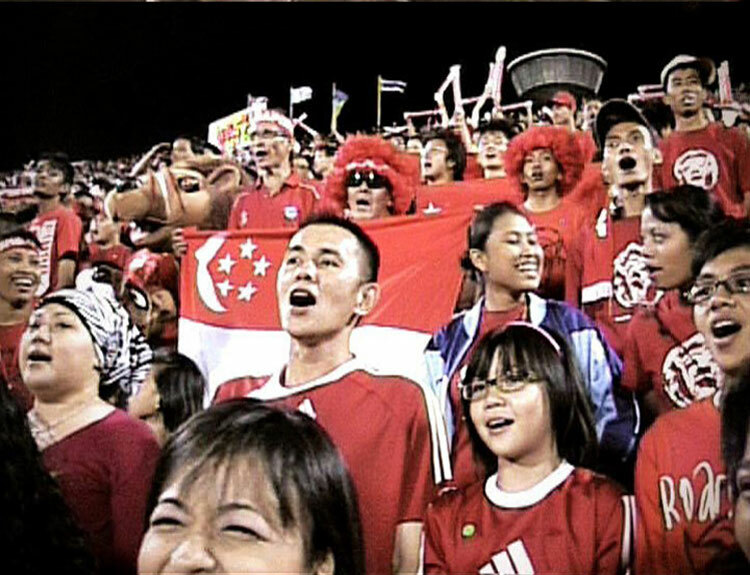 Here’s the legendary atmosphere and spirit of the Kallang Roar, immortalized on film.